Mac has its very own file manager and that is what we called Finder. However, there are still some Mac users who are completely satisfied with what the Finder can do. That is why they are resulting to have another file manager for their files and other data. That is the reason why in this article, we are going to show you two of the best file manager on Mac, which is iMyMac PowerMyMac File Manager and Commander One File Manager. 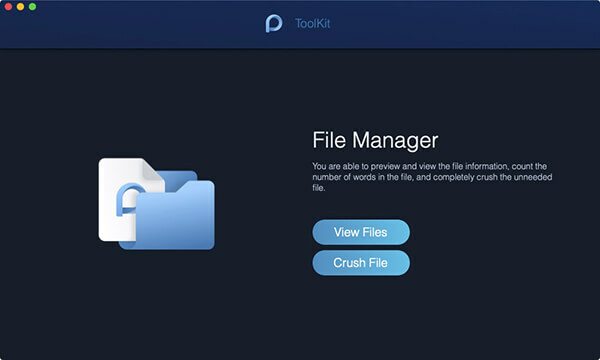 Why consider another file manager? There are many options in finding a good file manager for your Mac computer, and yes, as mentioned above though Mac has already had its own file manager, it still lacks features which are preferred by users, and the second reason is that it lacks control which is preferred by pro-Mac users. There is one new best file manager that you can have on your Mac in 2019. 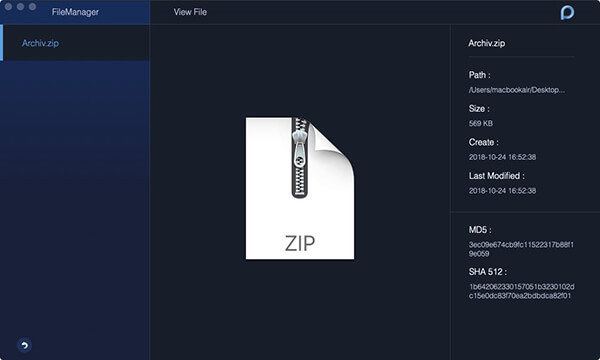 This file manager is actually very easy and simple to use for you to be able to organize all the files that you have on your Mac and also shred those that you no longer need. The application that we are talking about is no other than the iMyMac PowerMyMac. With the iMyMac PowerMyMac, you will be able to do anything that you want all in one application that other Mac application cannot do. Now for you to be able to know on how the File Manager feature of the iMyMac PowerMyMac works, go ahead and check out the guide below. NOTE: The iMyMac PowerMyMac can work in two ways. 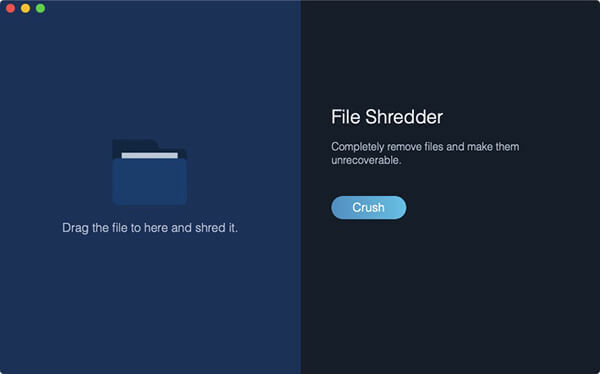 One is that it can be a file viewer and the other one is that it can become as a file shredder. First off is that you have to download the iMyMac PowerMyMac from our official website. And then after that, have the application installed on your Mac. Once that you have completely installed the iMyMac PowerMyMac, then go ahead and launch the program. As you can see on the main interface of the program, you will be able to see three options at the top of the window screen. The “Status”, the “Cleaner”, and the “Toolkit”. If you are going click on the “Status” option, you will be able to see on your screen the system status of your Mac. 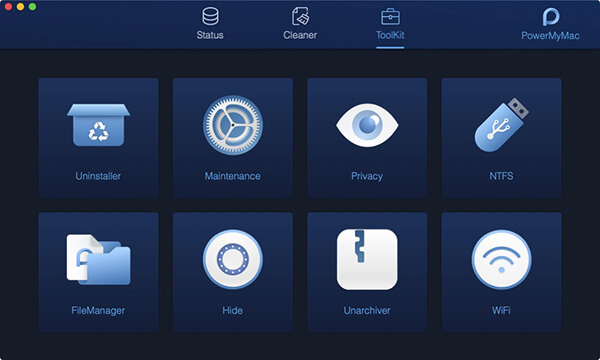 After launching the iMyMac PowerMyMac and checking your system status, all you have to do is to click on the “Toolkit” option. From there, the iMyMac PowerMyMac will then show you a list of actions that you can do. From that list, go ahead and click on the FileManager module. After that, go ahead and enter the FileManager. Once that you are in, you will be able to see two options on your screen. The “View Files” and the “Shred File” options. From there, go ahead and choose on “View Files. After that, go ahead and drag a certain file from your Mac that you would wish to see its detail. As you can see, the file name will be located on the left side of your screen and the detail information of the file will be shown on the right side of your screen. This includes the path of the file, the size, and the time that you have created it and as well as the last time modification had taken place. NOTE: You can just go ahead and continue on dragging and dropping files for you to be able to view the details of the rest of the files that you have. This way, it will be easier for you to view them rather than going back to the original page. As we have mentioned earlier, it also comes with the “Shred File” tool. For you to be able to get rid of the files that you want, let us continue with the guide. If you want to try this feature, all you have to do is to click on the arrow icon for you to be able to go back on the homepage of the FileManager module. From there, go ahead and choose “Shred File”. After that, go ahead and drag and drop the file that you would want to remove from your Mac. Here, you will be needing to drag the file to the screen. NOTE: Make sure that the file that you are going to put in this section is the one that you no longer need. This is because once that you have crashed the file, you will not be able to recover it anymore. 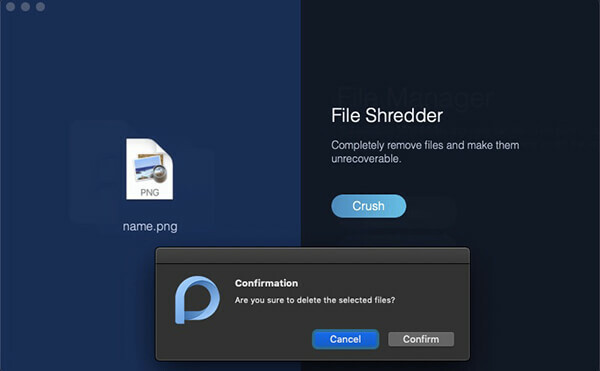 After choosing the file that you want to delete, go ahead and confirm the action and then click on the “Shred” button located at the right side of your screen. 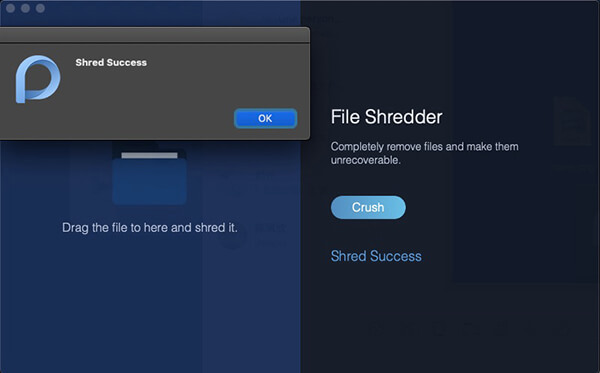 And then once that the process is complete, you will be able to see a message that says “Shred Success”. 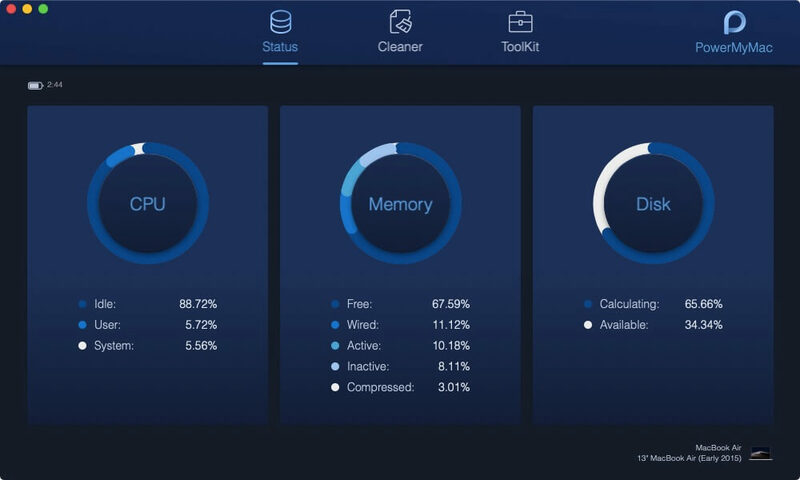 Some users might agree that Commander One allows them to manage everything in an efficient way with less issues. The other thing is that the software has a dual panel design, which means that there will be information on files on one side of the window will be showing the information on files which is currently viewed. Kindly read the article below for more Commander One reviews. Below are some features submitted by some Commander One users. Below are some Commander One Pros admitted by some users. Both Commander One and PowerMyMac offer powerful features that allow you to manage your files, thus, optimizing your Mac. The decision is in your hand whether you would like to use PowerMyMac’s special features like all of the useful toolkits with an affordable price. You could also check out the free trial here. On the other hand, even though Onyx is free, it only provides you with basic features.